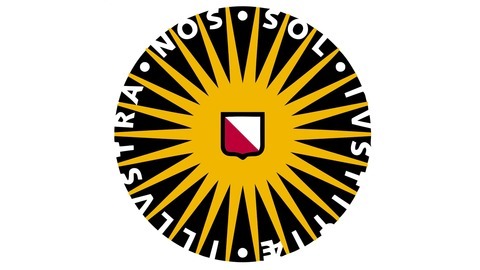 The Utrecht Young Academy (UYA) is a select group of enthusiastic and ambitious young academics at Utrecht University. Operating as an independent organization within the university, the UYA aims to exchange critical perspectives on academia, policy, and society. 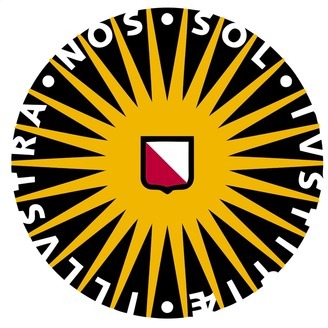 [Bianca Kramer](twitter.com/MsPhelps) and [Jeroen Sondervan](twitter.com/jeroenson) share recent development with open science activities in Utrecht, the Netherlands, and the EU. We also discuss a recent report from the Horizon 2020 expert group on Future of Scholarly Publishing and Scholarly Communication provided to the European Commission .